The health condition where the heart is not able to pump the blood normally is explained on Facts about Congestive Heart Failure or CHF. Due to this condition, the organs in the body receive less oxygen and nutrients because of the lack of blood flow. 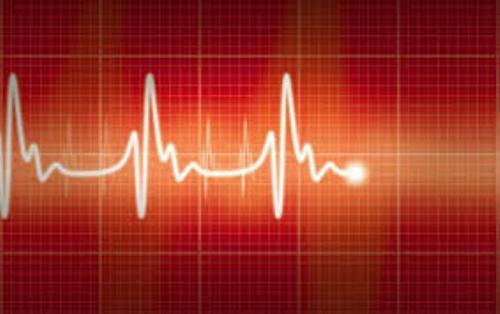 The term heart failure in CHF does not mean that the heart stops beating completely. The heart does not work properly. In North America, there are around 6 million people who live with congestive heart failure. The number of the Canadians who live with CHF is around half a million. 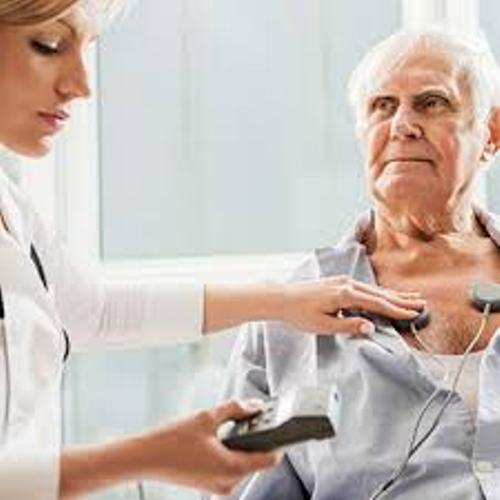 One of the common causes of hospitalization for the people with the age more than 65 years old is CHF. The female has lower risk for having congestive heart failure than the male. Get facts about colon cancer here. The ethnicity also affects the risk of having congestive heart failure. The people with African descent have higher risk of having CHF than the people with European descent. When we talk about congestive heart failure, you have to know the two basic problems. Both are the diastolic and systolic dysfunctions. The latter one is used to call the condition when the heart is unable to pump enough blood to support the need of the body. The former one is used to define the condition when the heart cannot receive the blood. 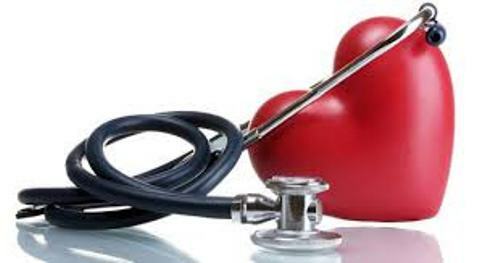 Find facts about cardiovascular disease here. 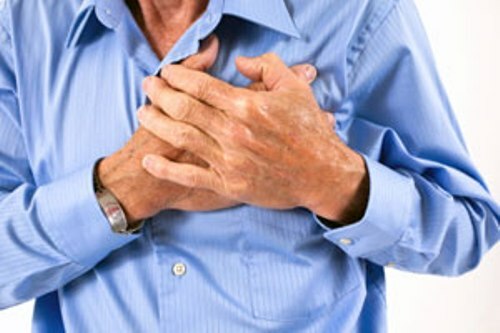 There are several health problems which cause the congestive heart failure. 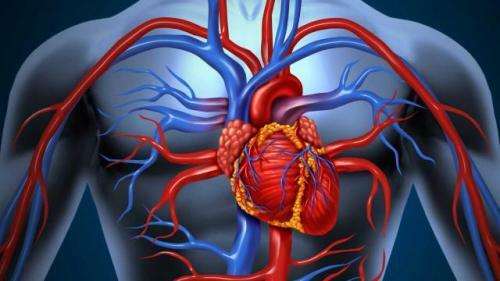 The diseases include heart valve disease, coronary artery disease, persistent high blood pressure, diabetes, heart attack, infection of the heart muscle, and arrhythmias. The heart will be weakened when people consume cocaine and other illicit drugs. The consumption of alcohol also affects the condition of heart. Other risk factors which can increase the occurrence of congestive heart failure include the obesity, diabetes, and smoking. The symptoms of congestive heart failure include swollen ankles, fatigue, coughing, difficulty to breathe, weakness, shortness of breath, and wheezing. The bluish skin around the mouth and cold hands are some minor symptoms of CHF. Sometimes, the people with CHF also have frequent urination when the night comes. What do you think on facts about congestive heart failure?